The true nature of light is particle. photoelectric effect and found that certain types of metal and other materials will eject electrons when light shines on them. Sir Isaac Newton believed that light was a particle. 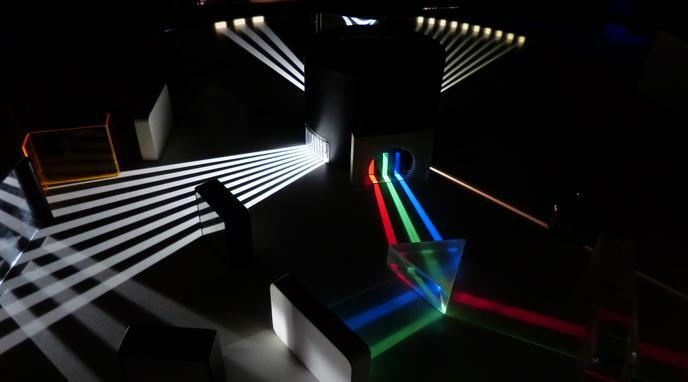 Light is not a particle because light undergoes reflection, refraction, and diffraction.